Serving Kansas for over 35 Years. For over 35 years, Professional Cargo Service has been the premier LTL carrier in Kansas.. Serving Kansas and its residential and business customers with honesty and superior customer service day after day. Professional Cargo Services strives to provide the best service that is expected when dealing with a family owned and operated business. 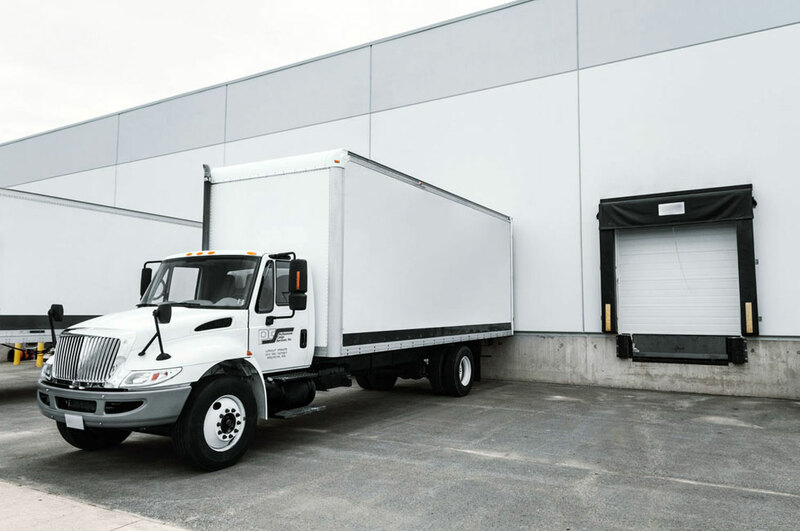 Whether you need regular delivery, lift gate, residential white glove or even hotshot services, Professional Cargo Services has you covered. Through our partnership of carriers we can deliver anywhere in the United States but Professional Cargo itself services the entire state of Kansas with an emphasis on western Kansas as well as northern Oklahoma. We have freight docks in Hays, Colby, Dodge City and is headquarter in Wichita, Kansas which allows us to deliver Kansas freight expeditiously and reliably. Threshold delivery is our basic residential delivery option. 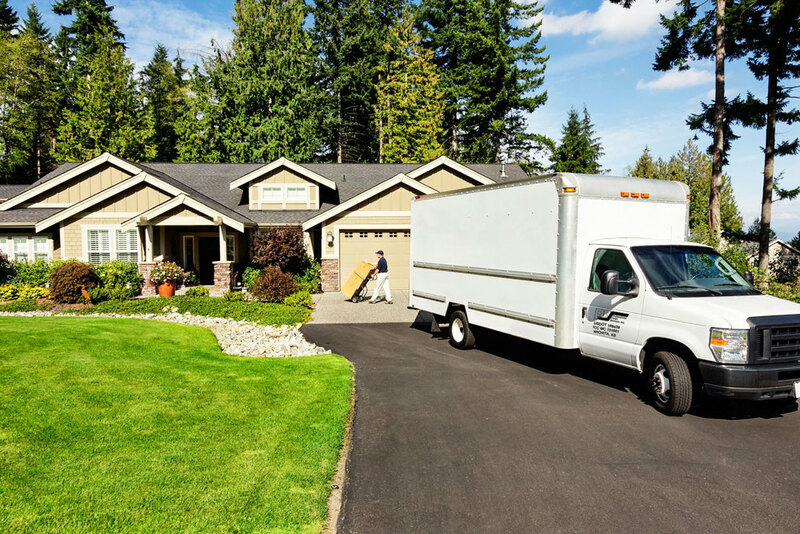 We deliver your shipment to the customers residence and place it in their garage or front door. Room of choice is the next tier of our residential delivery options. We will deliver the customers residence and place it in whichever room they request. White glove is our top tier delivery services. With this service we will do all the work. We will deliver the shipment; bring it inside to the requested room, unpack and remove all trash. Please note that if the shipment requires assembly, additional charges may apply. This is our normal every day service. Just as it sounds this is our basic delivery service. For this we require the customer to have a dock or a way to unload the shipment from the trailer. Liftgate services are available for business and residential customers that do not have access to a forklift or dock in order to get the shipment off the trailer. Please note that some shipments may require a liftgate depending on the weight. Whether you are unable to or it just isn't feasible to make multiple trips, our inside delivery service allows us to take care of your needs. We will bring your shipment inside and place in whichever location you decide. When you need your shipment delivered right away, our hot shot services are second to none. We pride ourselves on being the fastest and most reliable hot shot delivery service around. Near or far, we've got it covered! Our Airport service is another tool our customers use in order to insure quick expedited service. When time and distance intersect and you need something right away, we have you covered. 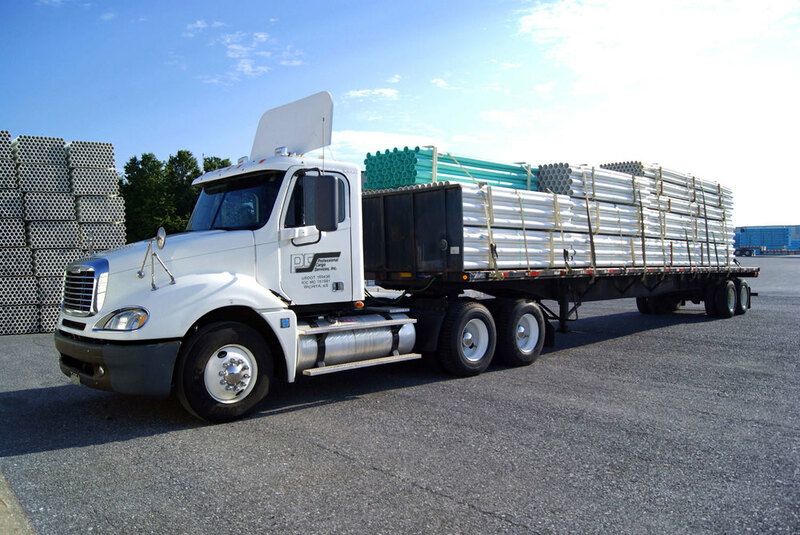 Our flatbed service allows our customers a wide range of options in transporting their freight. From pipe, boxed cargo and jet engines; to rebar, skid steers and tornado shelters. Let us take care of your flatbed needs. Long term, short term, or even whole trailer storage. If you need storage space or distribution we can customize a solution to fit your business needs. Whether you need trailers moved, inventory moved from one local store to another or a number of other options. Our customers have grown accustomed to our superior level of service when dealing with local movements. Commerce doesn't stop because it is 7:00pm on a Friday. Our Afterhours and Weekend service is available anytime outside normal business hours.